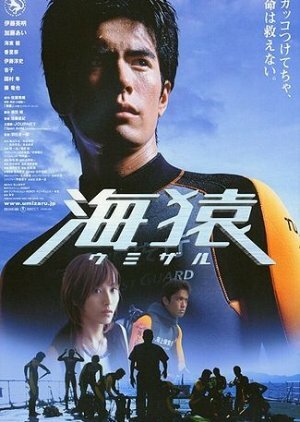 The movie Umizaru is the story of 14 young Japan Coast Guard officers who take part in a grueling training to become rescue divers. They must endure and survive a 50-day training. Senzaki Daisuke and 13 other recruits take part in the training. With his love for the ocean and dream to work as a rescuer at sea, a rescue diver seemed like the perfect occupation for Daisuke.